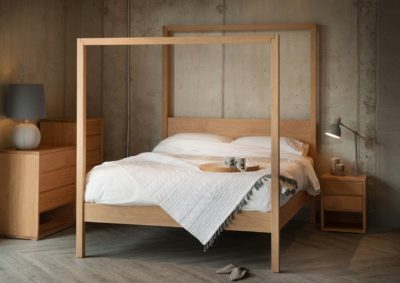 Let us here at Natural Bed Company help you to have a lovely Valentines Day – we have amazing Valentines gift ideas and tips for creating a romantic, relaxing and sumptuous bedroom. 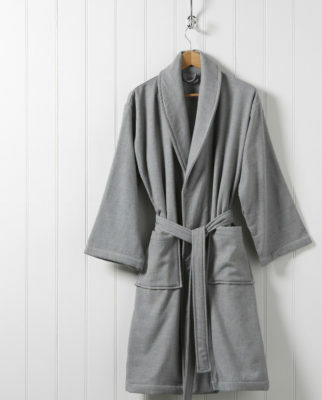 If you’re looking for luxurious gift ideas for the man in your life, our Herringbone Cosy Robe, Towelling Robe or Linen Rich Robes would be ideal places to start. 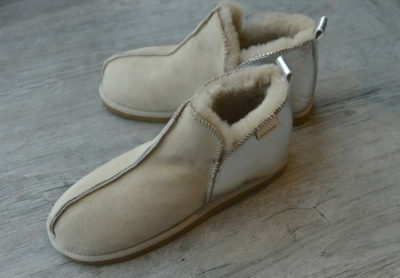 Once you’ve decided on the robe, why not pair it with our cosy men’s slippers from either Glerups or Shepherd? 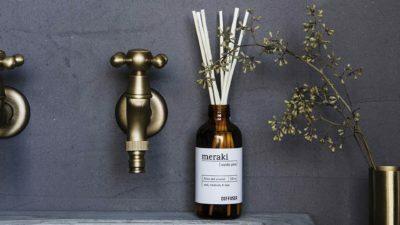 We all like to be pampered and given a bit of time to unwind and our range of Meraki men’s toiletries are the perfect gift to help. 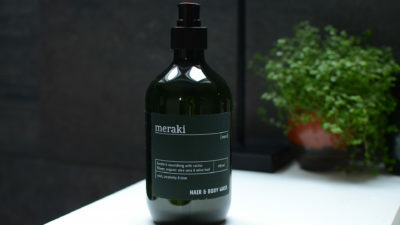 Meraki only use the highest quality natural and nourishing ingredients in their products, ensuring that you will feel refreshed and relaxed. 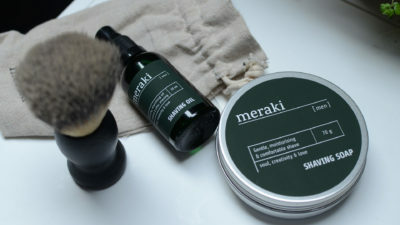 This is a new collection in our range, added late last year, comprising a hair and body wash set and a collection of shaving accessories containing shaving oil, a shaving brush and shaving soap. Another brand new addition (they only arrived this week!) 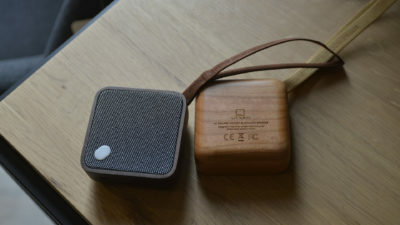 to our gift-ware range is the Bluetooth Pocket Speaker, available in both walnut and cherry. 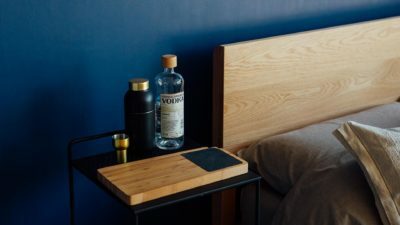 The outer wooden case is handcrafted and beautifully designed, with the powerful speaker and re-chargable battery making it easy to listen to your music anywhere. 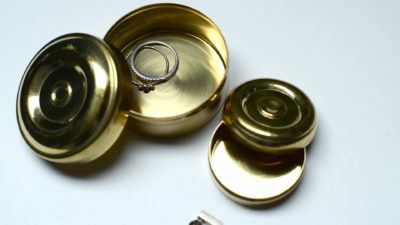 Everybody who has seen these pocket speakers so far wants one, including me, so I have to say that these would make the perfect gift! 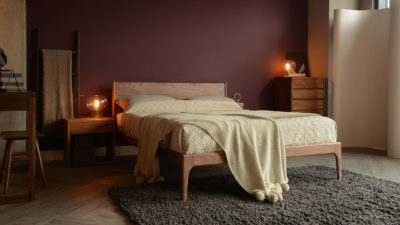 I mentioned the following gift ideas in my Christmas gift idea blog but they’ve been so popular that they need to be highlighted again here: our range of hardwood walnut book lights and the flip alarm clock have been flying out recently- just like the speakers, everyone seems to love them. 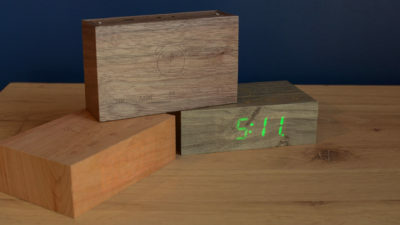 The alarm clock is available in four beautiful hardwood timbers: ash, cherry, maple and walnut, with the time display projected onto the wood. 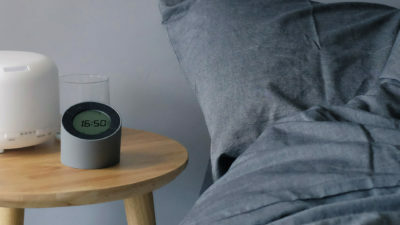 As an alternative to the natural look of the flip clock and book light, take a look at the Edge bedside alarm clock and light – an electronic alarm clock, that when flipped over to turn off the alarm, gives off a soft ambient light. 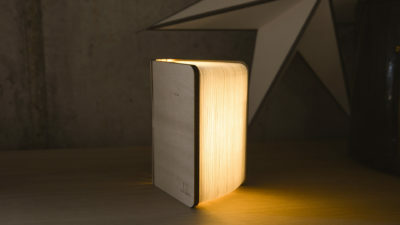 Also, a new favourite of mine, the Adjustable LED Lamp offers a modern take on both a desk and bedside lamp. 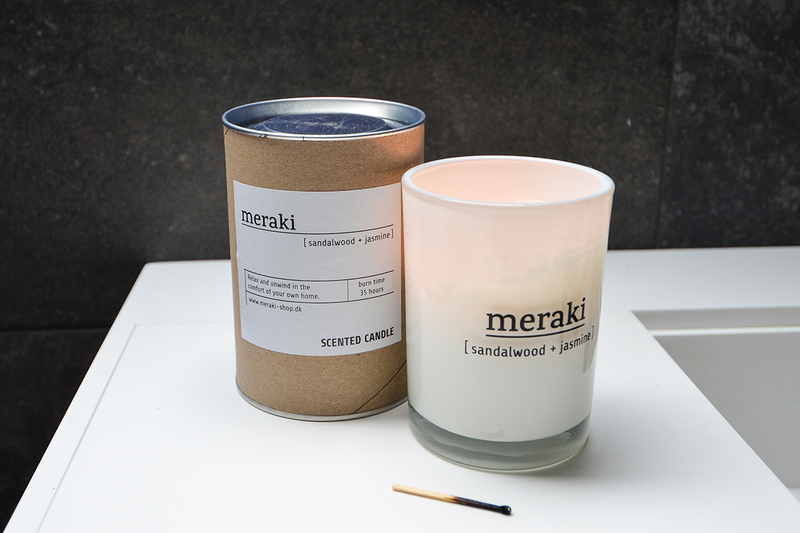 It may not be the most original of ideas, but with scented candles this stunning who needs original? 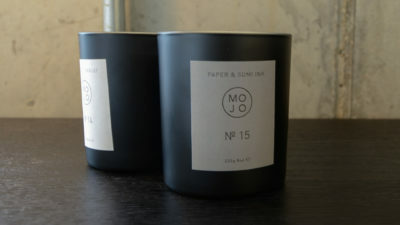 Our range of Chalk candles can be ordered in Lime & Herb, Champagne and my personal favourite – Black Pomegranate. 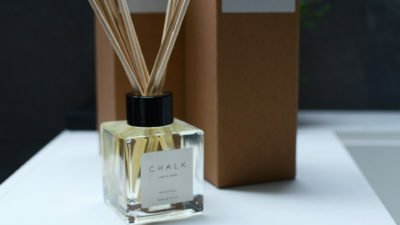 To create a great gift set, just add the Chalk body wash and body lotion in a complimentary scent. 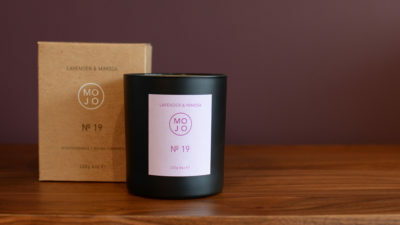 If you’re looking for other options, we have 8 different fragrance choices in the Mojo candle range from the fresh tones of the Elderflower and Apple Blossom to the warm and spiced scent of the Amber and Patchouli. 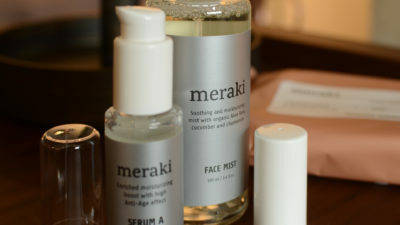 We have a wide range of gift sets available on our online shop, with an array of options from Meraki including luxury face care sets, exfoliating and body scrub collections, hand, hair and foot care sets – perfect gifts for Valentines day. To further pamper your other half, add a gift set from Mirins to your gift list. Choose from the Intuition or Purity sets, containing a selection of body balms and scrubs, candles and bath salts. 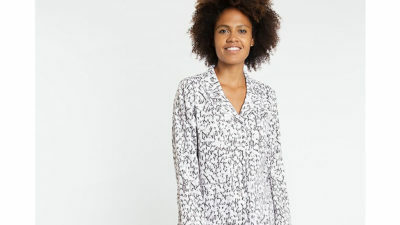 We have a wide range of women’s robes, kimonos and other nightwear on offer to suit any style, from the colourful pattered red coral and the flora design to the more muted cotton waffle options. 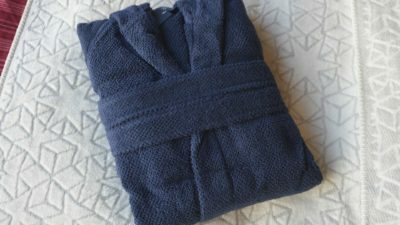 To really wow your partner take a look at our range of luxury linen Kimono robes available to order in four colour options- anthracite grey, blush pink and white. 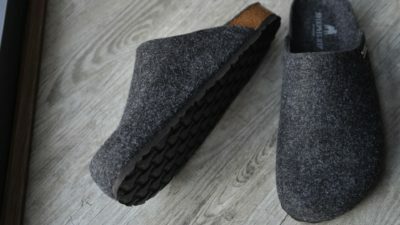 We don’t just stock luxury slippers for men, both Glerups and Shepherd offer a range of designs for women, with the Annie and Isabell styles proving particularly popular. 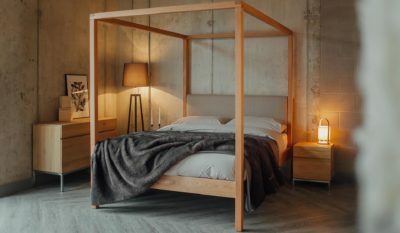 Set the scene by creating a romantic and cosy atmosphere at home. 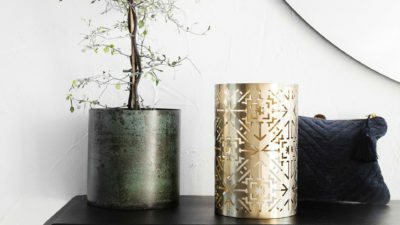 Warm, cosy lighting, or an array of flickering candles, will make any room look idyllic. 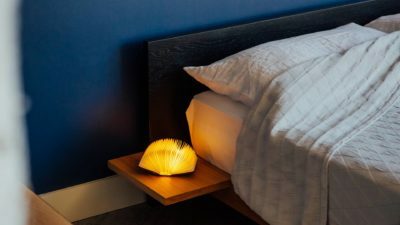 Scented candles or room diffusers are a lovely finishing touch. 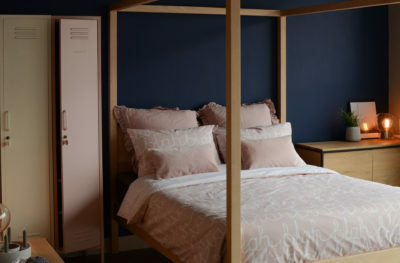 If you want your loved one to feel especially pampered then tidy and dress your bedroom and lounge for the occasion. 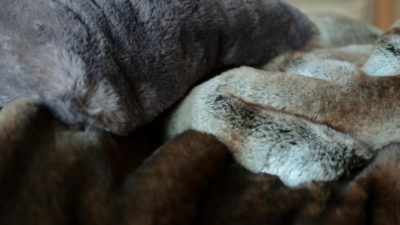 Cosy cushions or a new throw can quickly give a room a new look. 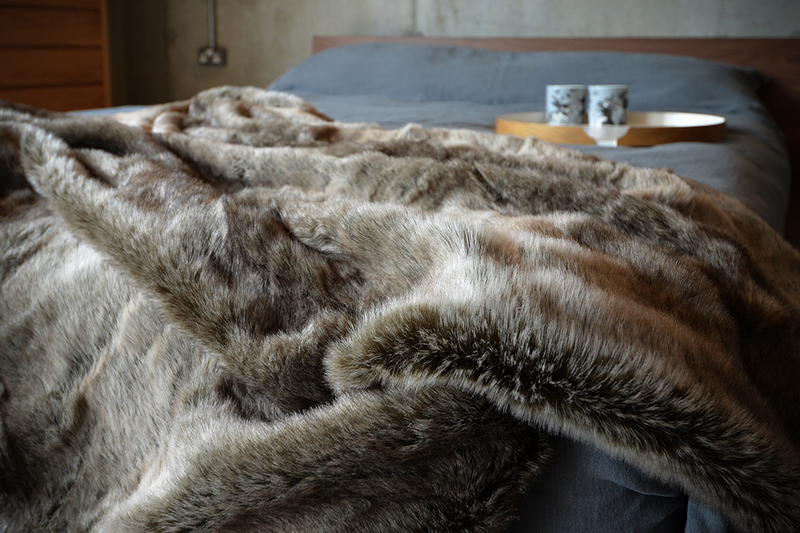 A luxury faux fur throw looks good in the lounge or over the end of a bed and we have a wide range to choose from! 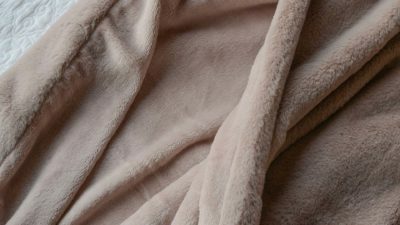 Luxury bedding will also make your loved one feel special – soft linen bedding is a real treat and a great investment (it is durable, but soft and gets even softer with use). 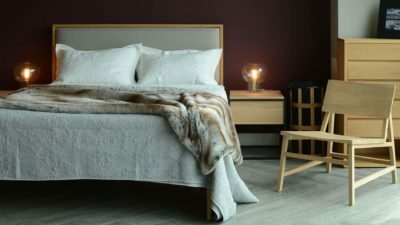 Our 1000 thread count bedding is also incredibly soft and smooth to the touch, while so densely woven that it keeps you cosy and warm. 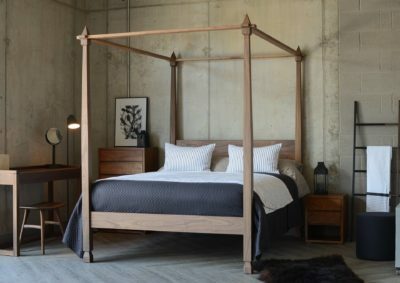 If comfort is the main criteria take a look at our brushed cotton bedding – it’s bliss! 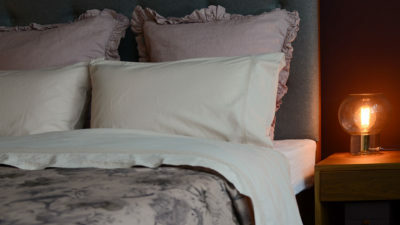 A cosy mattress topper, soft down filled duvet and pillows will complete the ‘princess (or prince!) 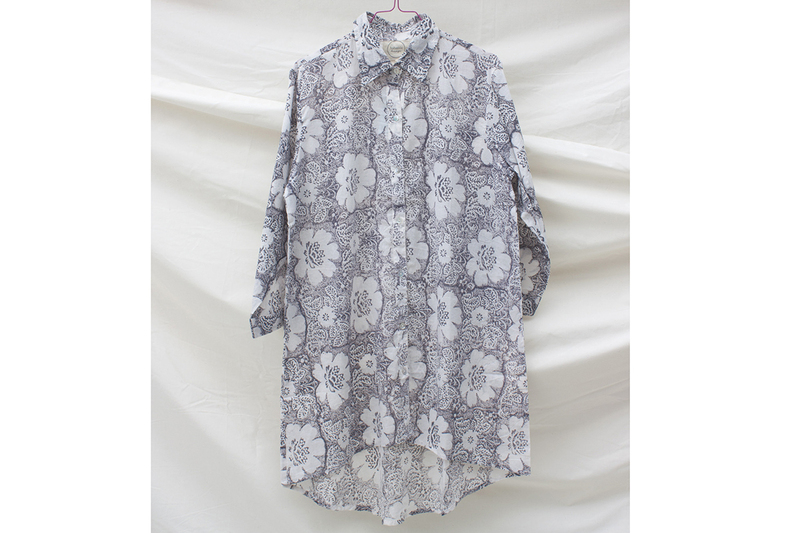 for a day’ feeling! However you spend this Valentines we wish you a wonderful day….